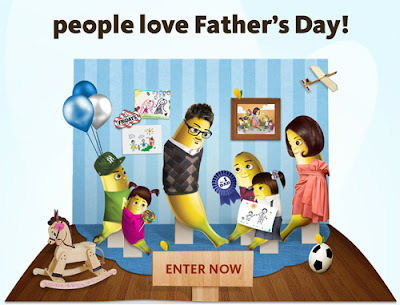 Tell us why you love your dad as creatively as you can, in less than 20 words! Get friends to "Vote" your post to stand the chance of winning a LOVABLE RM50 TGI Friday's voucher! Winners will be selected based on the most lovable post with the most Votes (you will need a minimum of 20 Votes to qualify). Visit Peapalove Branding Facebook fan page for more details. Guess how this girl helped this Sabahan boy make a HUGE change in his life.